Pioneer just released the $700 PLX-1000 direct drive professional analog turntable designed for DJs who enjoy the look, feel, and performance of vinyl for music playback. The model offers a highly familiar, user-friendly control layout, high-torque direct drive mechanism, and exceptional audio playback quality. The PLX-1000 can be combined with Pioneer’s professional series DJM mixer for building the ideal system for true vinyl enthusiasts. User-friendly Control layout – The PLX-1000 provides a user friendly layout familiar to top DJs of the past and present, providing quick tempo control capability on the right side of the player, start/stop button on the left side, and a high-torque platter with a lighted speed guide. High-torque Direct Drive system – The direct drive mechanism of the PLX-1000 provides high-torque resulting in stable rotation and exceptional control. The turntable can achieve a starting torque of at least 4.5 kg- cm and can reach its fixed rotation speed within 0.3 seconds (at 33 1/3 rpm). Sound Quality Design – To create an extremely stable player and prevent vibration, Pioneer utilized a heavy-mass zinc die-cast chassis for the top section of the player, reinforced with a bottom section made of 8-mm thick resin. 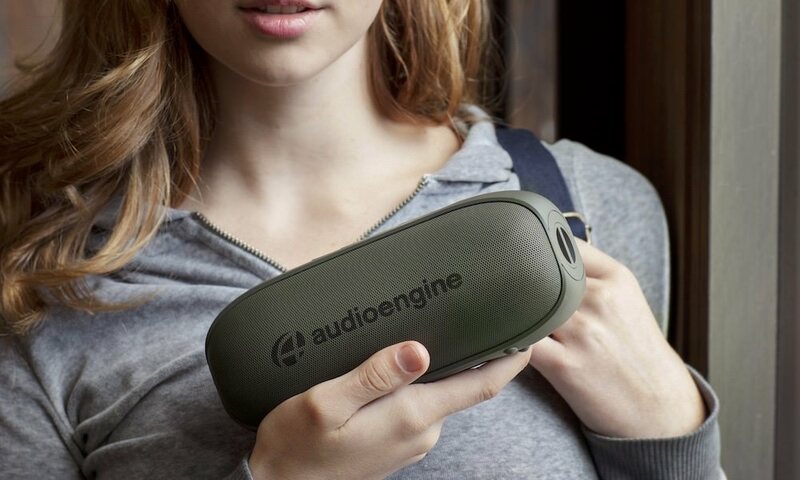 The base of the unit was further enforced with 9-mm thick vibration-damping material that results in extremely stable playback. The tone arm also received great attention in build quality and design to maximize performance, using rubber insulation to minimize howling effects during audio playback. The RCA jacks feature gold-plated machine-cut parts for low impedance for excellent sound quality output. Tempo Control – The player provides a range of tempo adjustments from ±8% and ±16% to ±50%, giving users a range of pitch speeds. A “RESET” button for tempo sits next to the tempo slider for instant ±0% fixed rotation speed. Detachable Power and Audio Cables – The PLX-1000 is built with a detachable power and audio cable connection for increased convenience, especially at times when the unit is being moved around. Users are also able to interchange cables to further customize the sound quality. 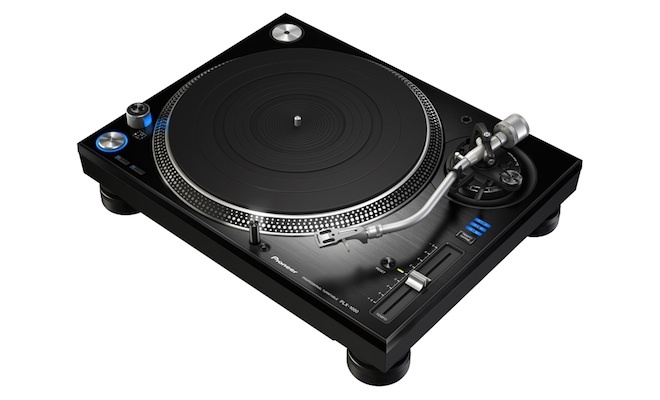 The Pioneer PLX-1000 professional analog turntable is available now for $699.